In recent years, significant attention has focused upon the Islamic Republic of Iran’s nuclear ambitions, and the threat they pose to the United States and the West. 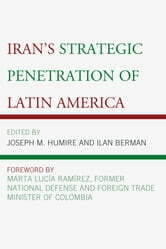 Far less well understood, however, has been the phenomenon of Iran’s regional advance in America’s own Hemisphere—an intrusion that has both foreign policy and national security implications for the United States and its allies. 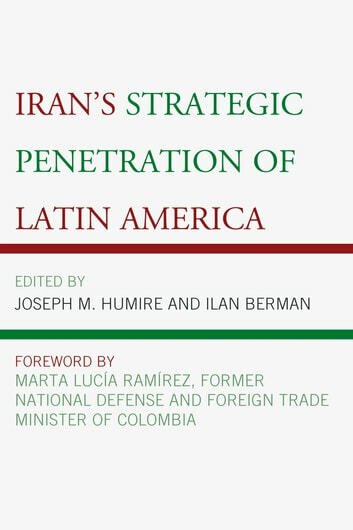 In this collection, noted specialists and regional experts examine the various facets of Iran’s contemporary presence in Central and South America, and detail what the Islamic Republic’s growing geopolitical footprint south of the U.S. border signifies, both for Iran and for the United States. Are Islamic Extremists Jihadists or Terrorists?